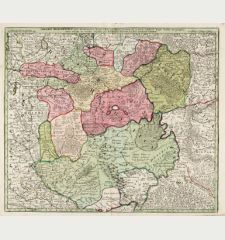 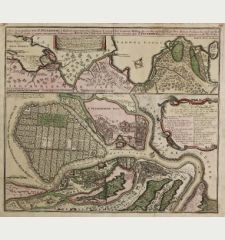 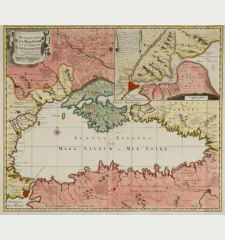 Antique map of Saint Petersburg, Kotlin Island, Kronstadt. 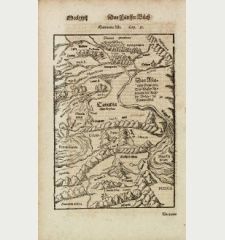 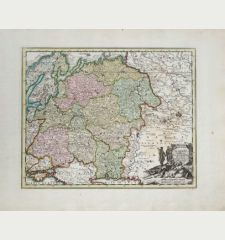 Printed in the year 1783. 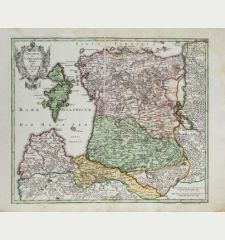 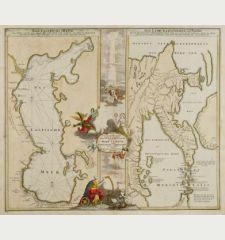 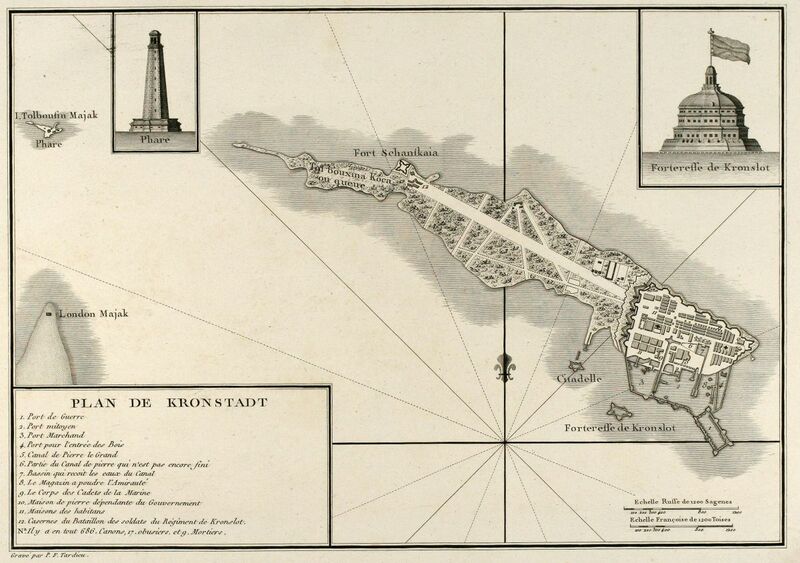 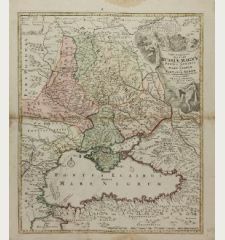 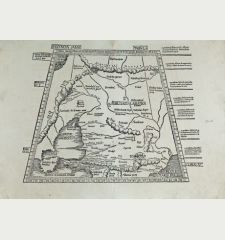 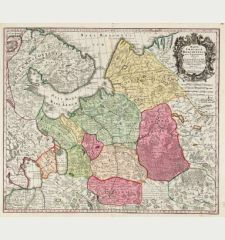 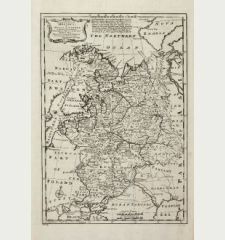 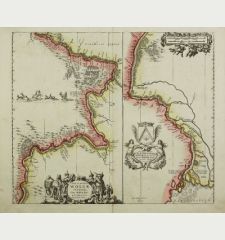 Engraved map of Kronstadt / Kronshtadt on the Kotlin Island west of St. Petersburg in Russia. 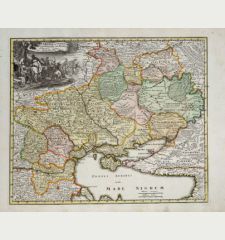 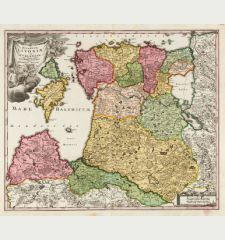 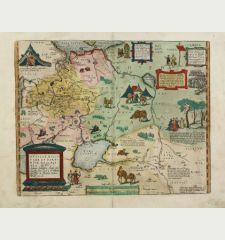 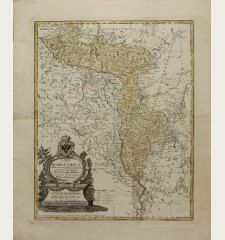 From the Atlas Volume of "Histoire physique, morale, civile et politique de la Russie Ancienne" by N. G. Le Clerc. 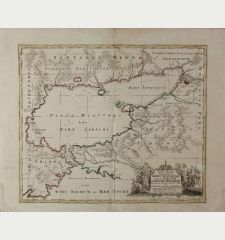 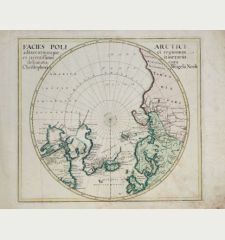 Engraved by P. F. Tardieu. 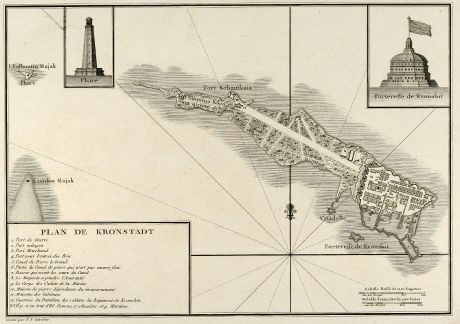 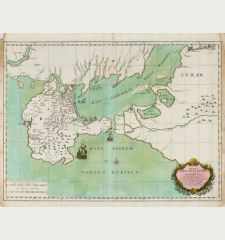 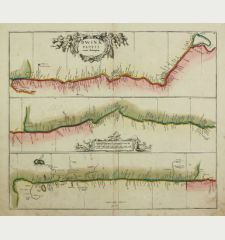 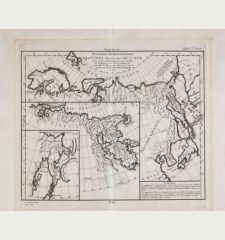 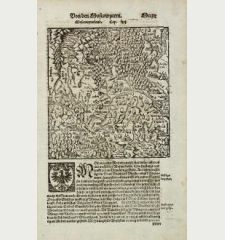 Pierre François Tardieu: Plan de Kronstadt.